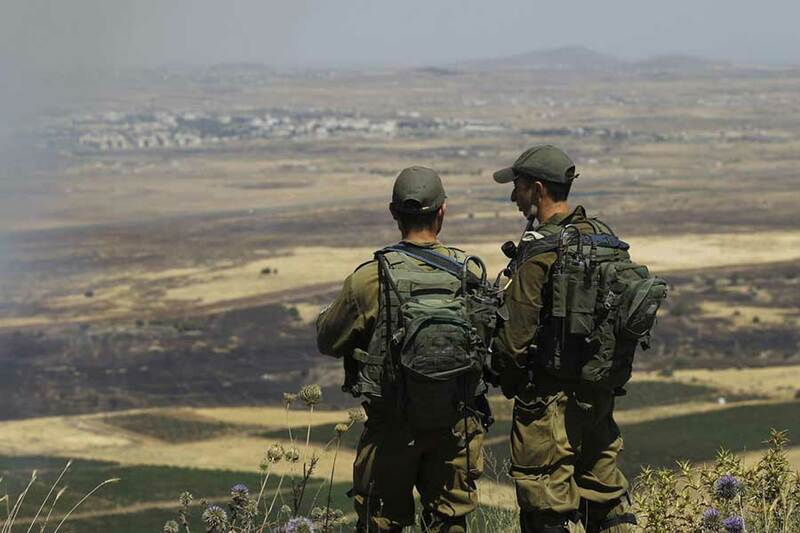 JERUSALEM, Israel (BulgarianMilitary.com) – Israel has so far not reacted in any way to Syrian claims that the Israeli defence forces (IDF) have attacked targets near the Syrian city of Quneitra, learned bulgarianMilitary.com. The official Syrian news agency, reported that on Feb.11 an IDF tank or tanks, fired shells at a “destroyed hospital” in the city of Quneitra, and that damage was reported to one of the observation posts in Jabta al-Hashab, a village near the border. A Syrian military source told the state news agency SANA that “at approximately 18:30, the Israeli enemy attacked Tel a-Dohur in Jabata al-Hashab, Tel a-Dar’iya, and Tal El Khaled with a number of shells. — Brighton Herald (@brightonherald1) 12 февруари 2019 г. At 19:50, according to this report, four missiles were launched by an Israeli aircraft at the Kuneitra deserted hospital and on one of the facilities belonging to the regime’s security forces. Israel has not reacted to the Syrian reports. In recent months, Israel has changed its prior policy, and admitted that its airforce performed some massive attacks on Iranian facilities in Syria that have been used to manufacture accurate missiles for the Hezbollah terror organization in Lebanon.